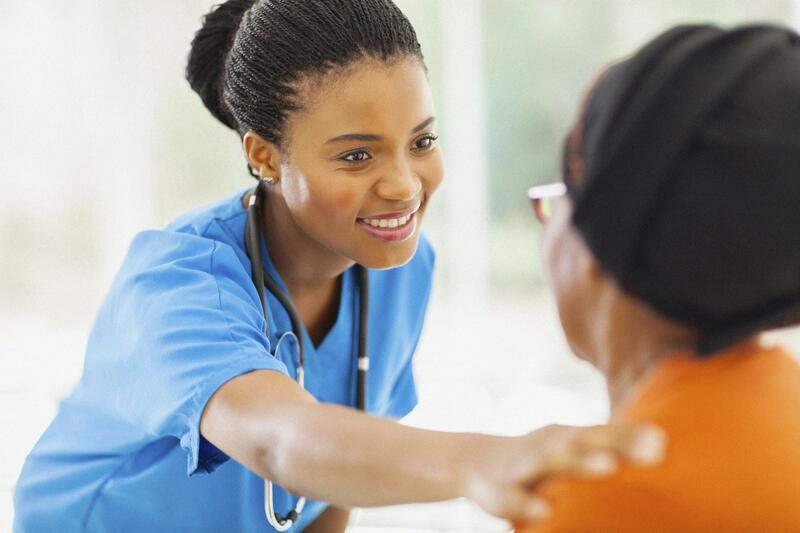 If you’re a certified nursing assistant (CNA) looking for a rewarding new opportunity, or if your passion for helping others has inspired you to learn more about becoming a CNA, we value your dedication to making a difference. 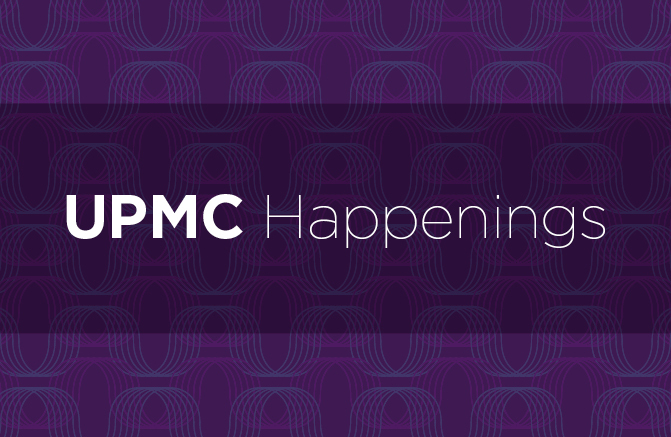 Join us for an open house at UPMC Cranberry Place to learn more about CNA career opportunities with plenty of opportunity for growth and development. 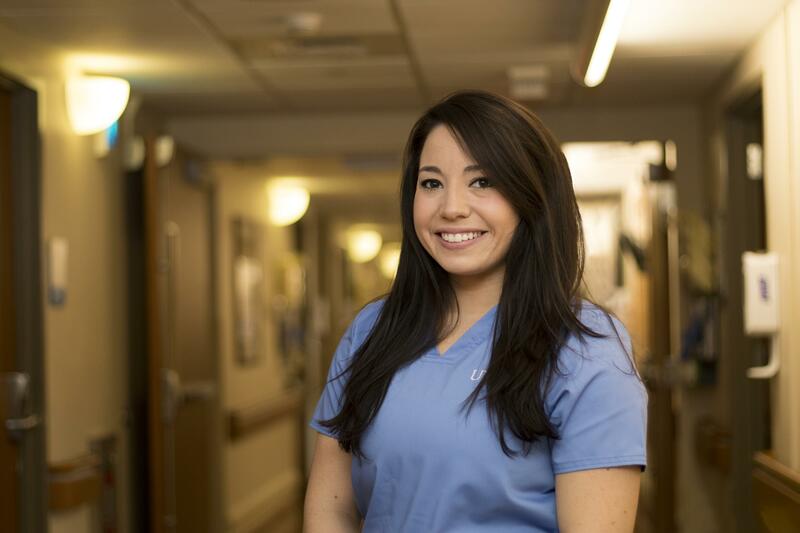 Tuesday, April 23, 5 to 8 p.m.
Meet with recruiters and hiring managers to learn about our CNA openings, what it’s like to work at Cranberry Place as a CNA, the benefits we offer, and more. Tour the facility and interview with hiring managers. Learn more about how to apply, the onboarding process, and available sign-on bonuses. Enjoy complimentary food and beverages in a relaxed, friendly environment. Join us for an afternoon including a career fair, on-site pre-screenings, and networking. You will have the opportunity to meet with hiring managers to learn about their respective areas and specialties, learn how you can continue to grow professionally through our unique Advanced Practice Provider (APP) clinical ladder, and find out how to get your foot in the door! Tuesday, April 30, 3 to 7 p.m. Registration will close on Tuesday, April 23. Pre-screenings will be scheduled on a first come, first served basis, so register today! Are you a talented licensed practical nurse, environmental associate, food service attendant, or nursing assistant? Join us at Weatherwood Manor in Greensburg, part of UPMC Senior Communities, for an open house! You will have the opportunity to learn about our opportunities, interview with hiring managers, network with recruiters, and find out how a career at Weatherwood Manor could be the perfect fit for you. Tuesday, May 14 10 a.m. to 6 p.m.
UPMC is proud to offer employees a robust Total Rewards benefits package which includes medical benefits, tuition assistance, a nursing sign on bonus, premium shift differentials, and more! Ask about our Total Rewards benefits! Are you are an upcoming graduate or an experienced professional interested in an imaging career where you can reach your potential? Grow with UPMC Imaging Services! 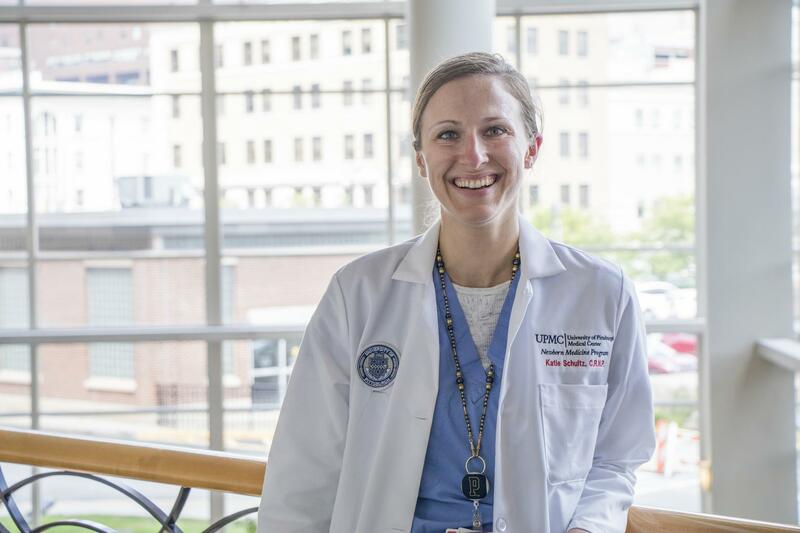 Our new imaging career ladder was created to help you grow professionally, with opportunities to develop your skills and advance into leadership roles. Don’t miss your chance to explore rewarding career opportunities in our innovative, cutting-edge facilities. 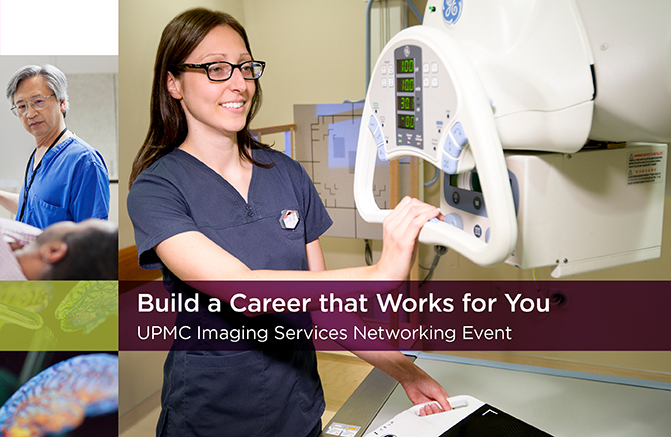 Join us for an afternoon of networking and professional development, meet with recruiters and representatives from UPMC imaging facilities, and enjoy appetizers and refreshments on us! Thursday, May 16 from 5 to 7 p.m.